Catch up on Villa Louis Carriage meeting and farm news in the October newsletter. Apparently there were record entries this year and by some miracle, a dry weekend with no bugs! Amazing. 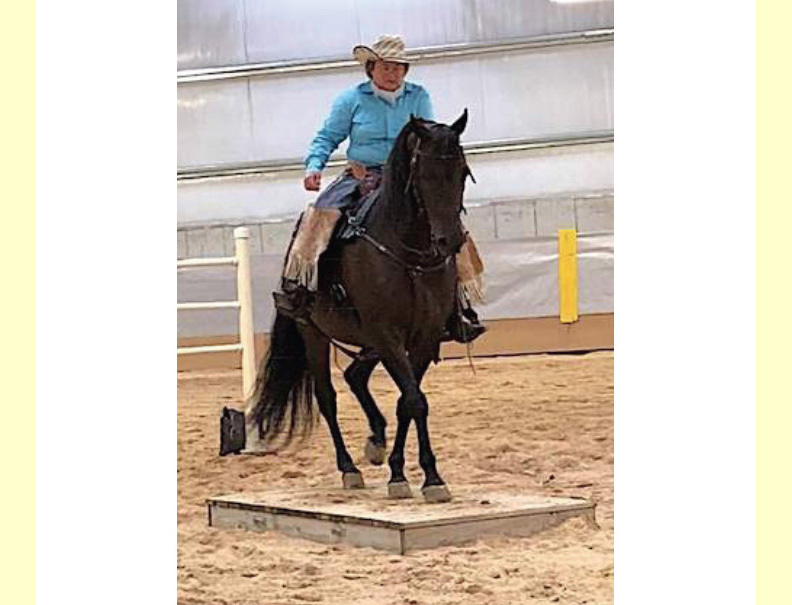 Susie Weiss reported on her Morgans successes in Open Classes at Working Western shows this summer. Good luck to her in OKC as well as other club members who will be attending. Posted on October 5, 2018 by Heidi Harvey.